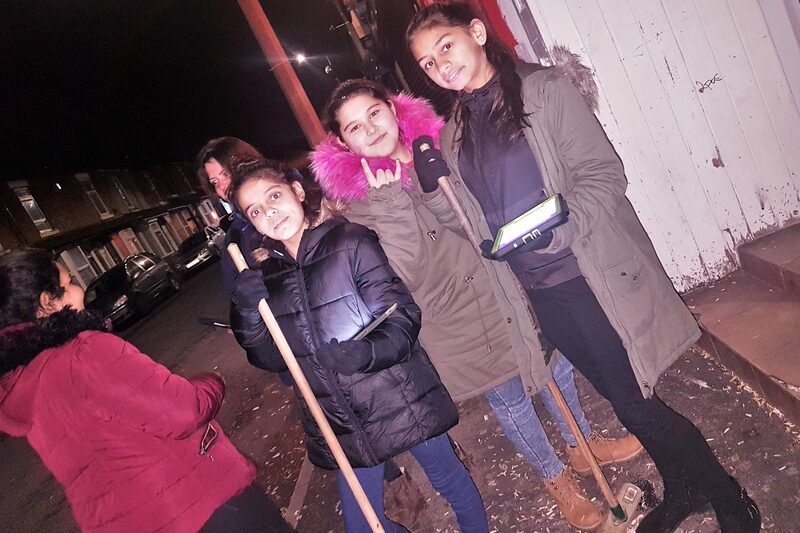 The Youth Association’s detached team has secured some further funding to continue its ‘Street Safe’ scheme in the Halton area of Leeds. 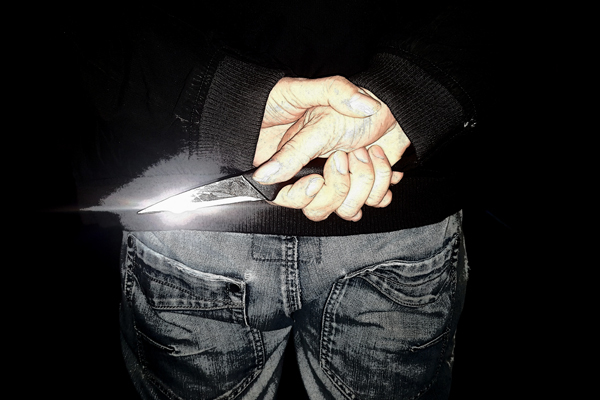 The team in Leeds has responded to local young people’s concerns about knife crime and the choices some of them are making to carry knives, by taking innovative ‘street safe’ workshops out onto the streets. 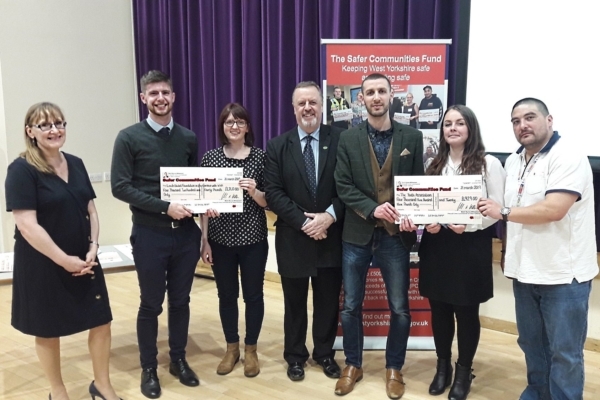 £4,929 has been provided by the Safer Communities Fund to support the project. Over the last year, anti-social behaviour and knife-crime statistics have risen in Leeds and the need to come up with new ways to tackle the issue of weapons and ASB on the city’s streets has never been greater. 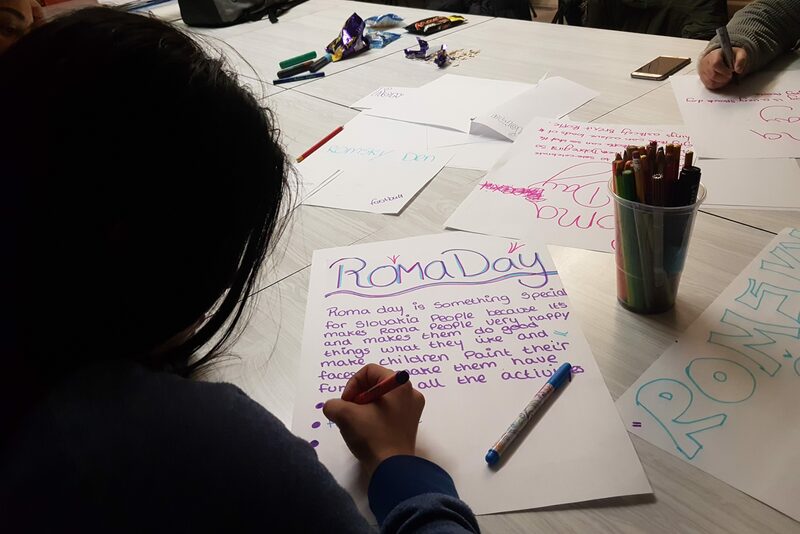 To meet this need, our project looks at what young people know and how they can help combat ASB and knife crime within their neighbourhood. Young people have already spoken about how they feel a need to defend themselves from others who they believe to be carrying weapons. 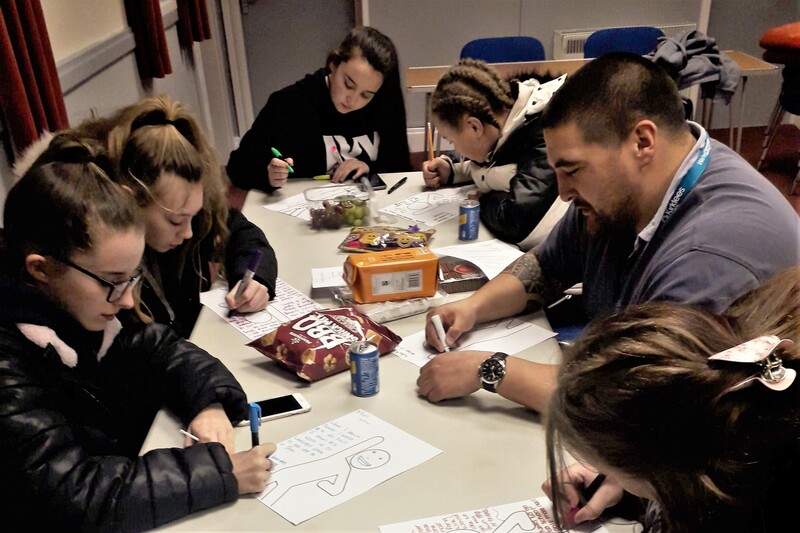 Over the next few months we will continue helping young people to find alternative ways to help themselves and their community feel safer through our ‘street safe’ workshops. These will focus on the positive and negative consequences of their choices and actions. The message is very much ‘choose life not a knife’. 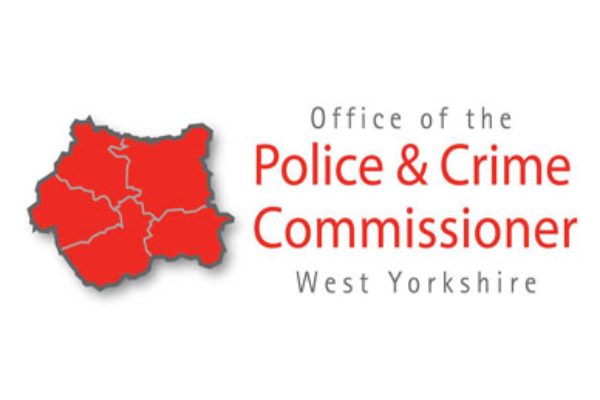 The work is supported by Clarion Futures and the Police and Crime Commissioner for West Yorkshire. 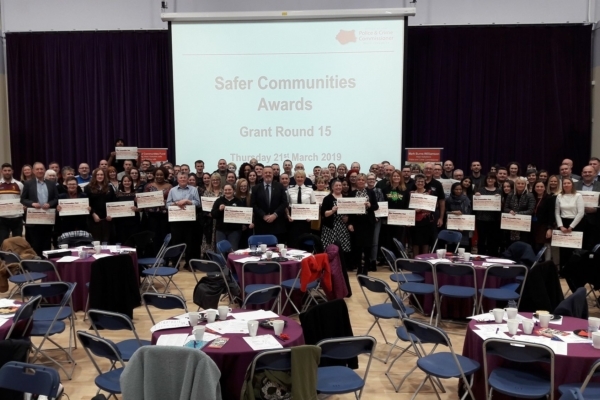 Mark Burns-Williamson, West Yorkshire PCC, launched the Safer Communities Fund to help keep communities safe and feeling safe. The fund provides grants to voluntary, community groups and charities.